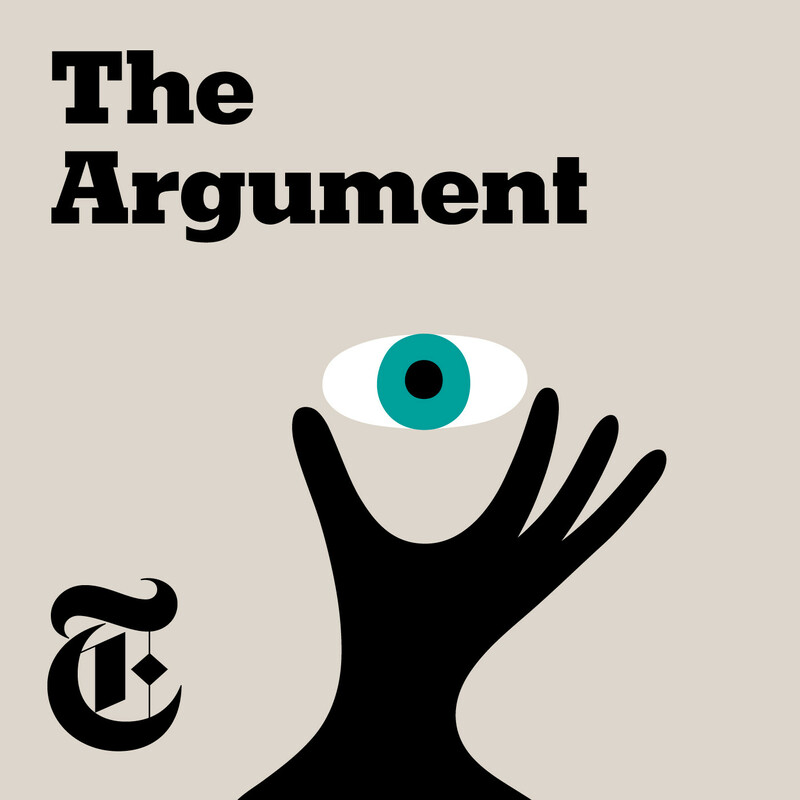 Discover The Argument Is Trump the Real National Emergency? 1)I agree that we've moved closer to an Imperialist Executive branch and I believe that needs to be corrected and balance needs to be attained between the branches. This has been an issue for decades. 2) I'm glad Ross caught Michelle with the Caesar example. The democrats would be more than happy to seize power, regardless if it was constitutional or not. Trump is correct in saying that if he didn't set the precedent, the Dems would, but that still doesn't make it right. 3) How is Michelle going to call Kavanaugh a "partisan hack" and ignore the fact that just about every judge is partisan? Trump was right in saying there are Obama judges, Trump judges, etc. If you deny that fact like Robert's did, you're being insincere. The Left abused the Judicial system and the Right finally got their act straight and did something about it. If judges were truly all neutral, then there wouldn't be any reason to be upset. I loved Ross's arguments in the first half of this episode. I was enjoying your new podcast because it looked at issues from multiple perspectives. Until today! Michelle was allowed to dominate the discussion with her over the top partisan rhetoric. Her casting of Trump as the devil incarnate and the Reps as his henchmen is far beyond rational discussion. Unfortunately, even Ross was unable to reign her in. I hope this will change, otherwise the podcast will be just more red meat for the Left base. I hope for better from the NYT. Mike Bonnell I'm neither a liberal or conservative as well. I try my best to find the truth. But in finding the truth I am not going to attempt to agree or disagree with both just to prove to myself that I am neither. (I'm not sure if you are doing that or not). In looking for the truth, however, I am finding that at this point in time, in general, it is the Left that is believing the lies that the ruling elite have been dishing out. I am also finding that there are many people who identify as right leaning (not the Neocon right) who are also seeing these lies for what they are. This does not make me conservative. It only means that I see more truth on the right at this point in time in our history. It almost seems to me that the Right now has more in common with the Left of a few decades ago than the Left does right now. You may be wondering why I am focusing on this as a left/right thing at all. The truth is that that is where the actual split is, and it is so split that it is frightening. Conservatives are being demonized. I look and look into this and I keep finding that the Left is wrong in their estimation of the characters of the conservatives in general. They are being called racist, misogynistic, xenophobic and yet I find no real evidence of this. An individual here or there perhaps having an element of some of those things yes, possibly. But the vast vast majority of conservatives are just not what the left thinks they are. I have looked and I keep seeing lies, things that I can prove, for example, a chopped up or incomplete video seeming to back up the lie, yet when you go to the original video, it is not that way at all. Many times this is done. The Catholic school boys-demonized like crazy. I watched the two hour original video and found every horrible thing they said about these boys was a lie. Everything. I could go on and on. Including videos about Trump. And people who identify as Left are believing all this. So even though I am neither, I can not deny the fact that there is intense polarization going on. That is part of the problem itself. Pitting us against each other is the point.